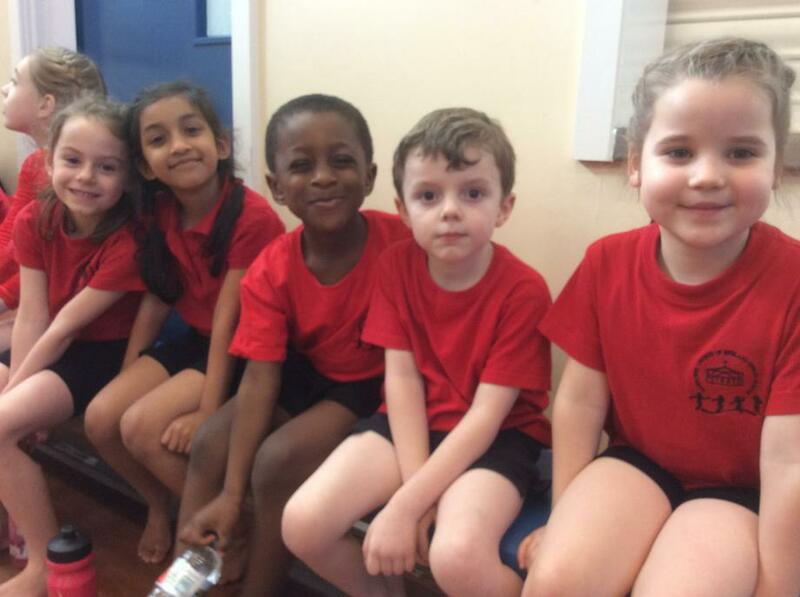 " We have had a wonderful afternoon at Gymnastics....the children's behaviour was outstanding! They clapped all of the other children after their routines and took part with real enthusiasm.Overall we came 6th out of 10 teams so I'm very proud of them." WELL DONE to our Gym team members.